East Cheshire Sub Aqua Club is a branch of The British Sub Aqua Club, we are a diving club (A Community Amateur Sports Club) and as such we are not a business. 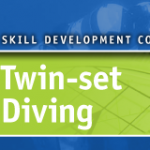 That said we can train you to dive (you get an internationally recognised qualification) or if you are already qualified you can join and come on our trips and use our facilities and develop your diving further if you wish. 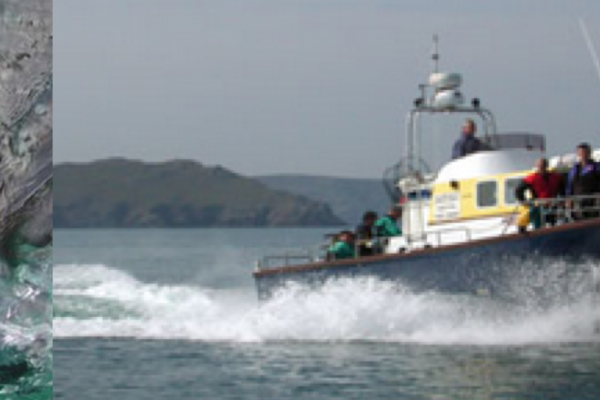 Members get access to our boats, clubhouse, free air fills, training and much much more. If you are interested in joining our branch you will find all the information you need below. 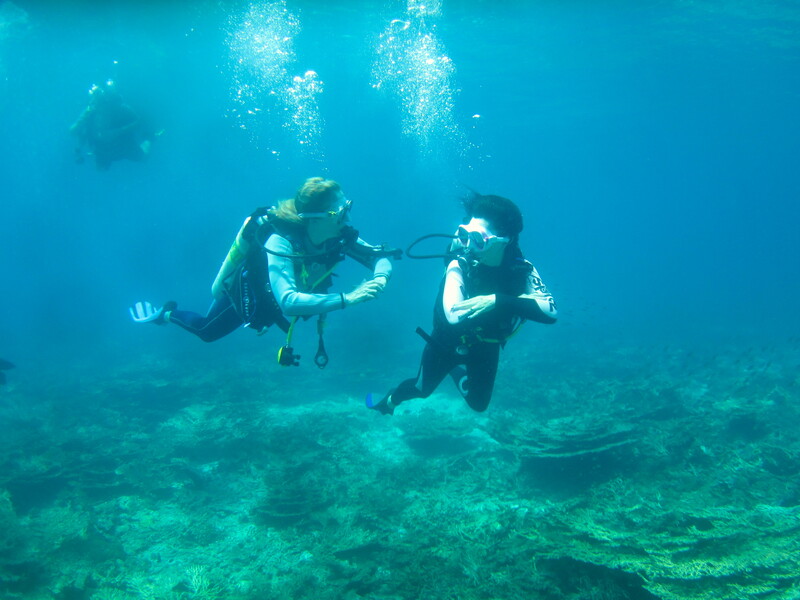 Initial costs are around £200 (for adults) and £115 (for younger people between 12 and 17) which includes your membership to BSAC (providing third party insurance and a monthly magazine), and memebrship of our branch. If you wish to train then there is an additional charge (£95) that covers the costs of your training pack . Payment can be made monthly via direct debit which will spread these costs over 10 months. Club fees include the use of our fantastic facilities and your free air fills. The only additional cost is your entry to the pool if you need to use it. One of the key things you will need to do is complete a medical form, (download a copy here – BSAC Medical Form). 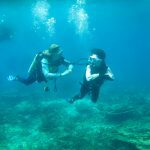 If you have to answer a “Yes” to any of the medical questions you will need to get a “fit to dive” check done by a diving doctor. We can advise on that if needed and provide contact details for suitable doctors to approach. If you are able to answer “No” to all the questions then you can sign the form and you are self-certified and good to go. 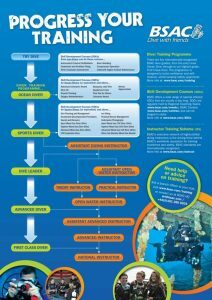 If you are new to scuba diving we can loan you the scuba equipment you will need for your pool training. This is provided free but we do ask for a deposit of £100 which we will refund once you have completed your training and have returned the equipment back to the club. You will also be issued with a training pack, this contains all the study materials and your qualification record book in which you can track your training. The pack also contains the pre-paid application for your certification card which is completed by us once you finish your training. There is then nothing further to pay when you send off for your qualification card. 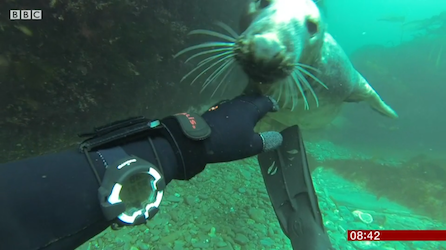 ** Please note: Members who pay by Direct Debit receive a £10.00 discount on their first annual payment of the BSAC Fees. 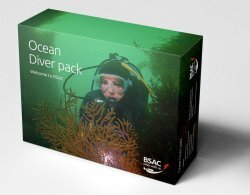 The BSAC Membership rates increased as of 1st March 2018 – by an average of £1.50. ECSAC Club Fees have remained at the same level for over 10 years! Joining ECSAC means you get to join one of the best clubs in the UK. We have been featured on BBC Breakfast and have won many awards for the good work we do in the diving community as well as the expeditions and projects we get involved in. We can introduce you to the amazing underwater world and you’re only a few lessons away from enjoying scuba diving anywhere in the world. 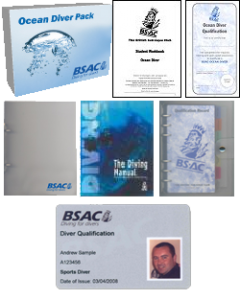 We can support your training all the way up to First Class Diver, BSAC’s highest qualification level and have regular sessions covering components of all the BSAC Diver Grades. 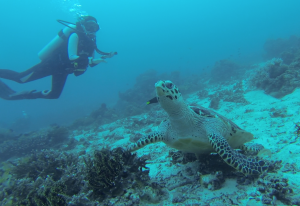 With East Cheshire Sub Aqua club you can progress from Ocean Diver to Sports Diver, Dive leader and Advanced Diver, we can even support you up to the heady heights of First Class Diver if you wish. The club can provide much of the training and support that you need to progress as far as you want. 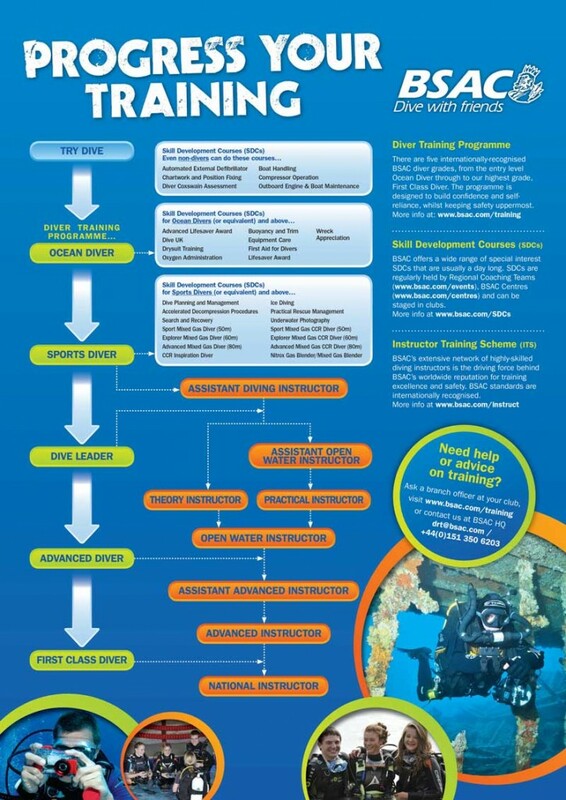 Click on the poster on the left for full details of BSAC’s diver grades and the route to becoming an instructor. If you wish we can also train you in deeper technical diving and take you from Ocean Diver right through to 80 meter Hypoxic Trimix Diving.